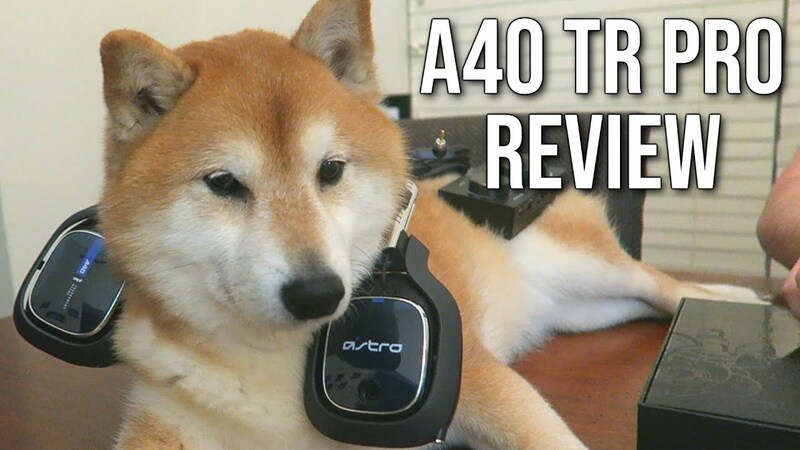 This video was sponsored by ASTRO Gaming but that shouldn't be a surprise since I've been working with them since 2011. 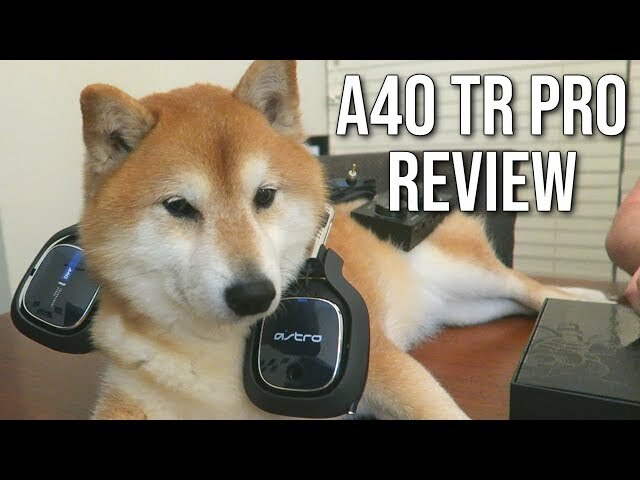 Today ASTRO released its new A40 TR Pro Mixamp and Headset. This it the first major sound quality redesign in ages. Today's review has lots of shiba inu dogs, and a discussion about how much better the headsets sound.